McEnery Lawn Care knows what it takes to make your Chicagoland lawn green, thick and weed free. We treat all of our clients’ lawns as if they were our own. 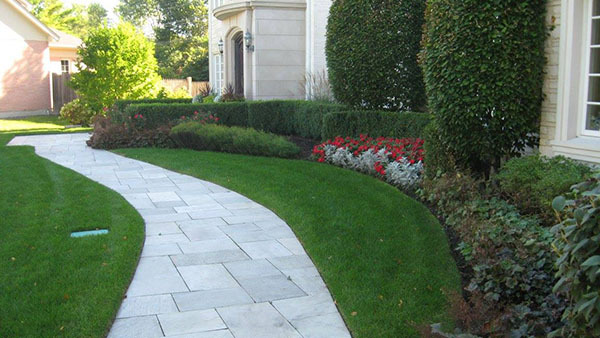 Our promise to you is to provide your Chicagoland lawn with exactly what it needs when it needs it to keep your landscape beautiful for years to come. 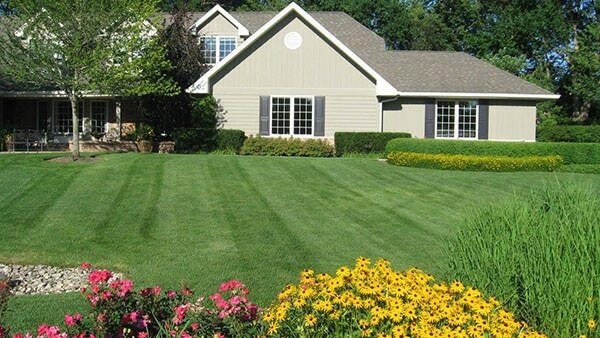 We are located in Palatine and provide lawn care services to Chicago’s Northwest Suburbs. McEnery Lawn Care is a locally owned and operated business. Our office is located in Palatine, but we cover the majority of the Chicagoland area. We pride ourselves on prompt customer service with free lawn care or landscaping estimates and site evaluations. All Lawn Care and Landscaping work is performed by certified and properly licensed Lawn Care professionals. 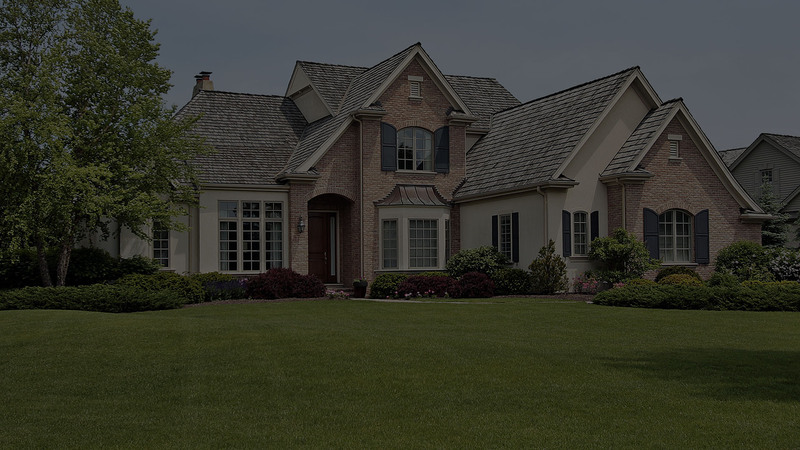 We use only the highest quality fertilization and pest management products on your Lawn and Landscape and continually work to minimize the environmental impact of our Lawn Care and Landscaping services. We only use custom blended slow-release granular fertilizers on Residential lawns in the Chicagoland area. All of our fertilizer mixtures are phosphate free to prevent groundwater contamination, and we also use sulfate of potash because of its reduced salt level. This will result in your Chicagoland lawn obtaining a darker green color, improved density, more uniform growth pattern and superior root system. 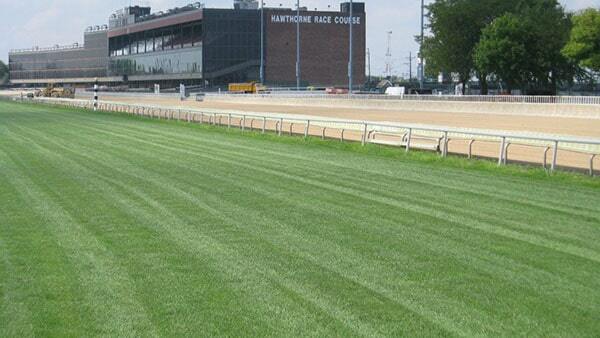 McEnery Lawn Care has numerous well-known Lawn Care clients throughout the Chicagoland area. 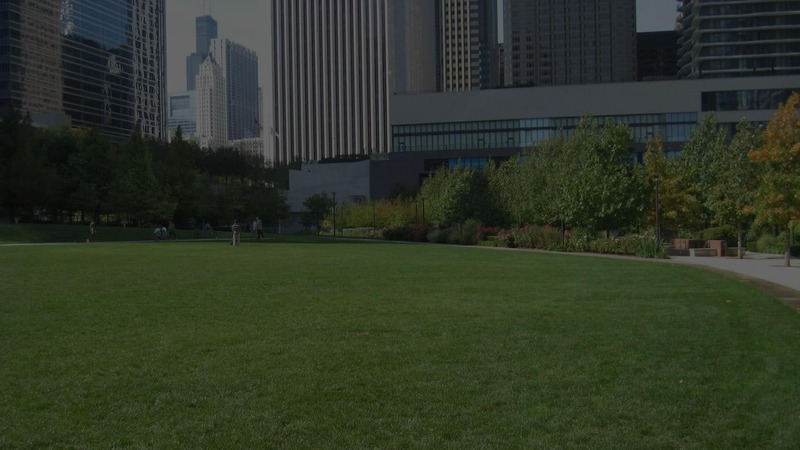 We are committed to providing you with professional Commercial Lawn Care services using only the finest materials and modern equipment, resulting in a lush Chicagoland lawn at a competitive price. We pride ourselves on prompt customer service with free lawn care estimates and site evaluations. The staff at McEnery Lawn Care is well versed in the management of Chicagoland trees and shrubs. We would be delighted to survey your Chicagoland property and provide you with a free estimate for our tree and shrub services. Then we can develop a plant health care program that’s tailored toward your Chicagoland landscape’s specific demands in regard to insect, disease and soil fertility issues. 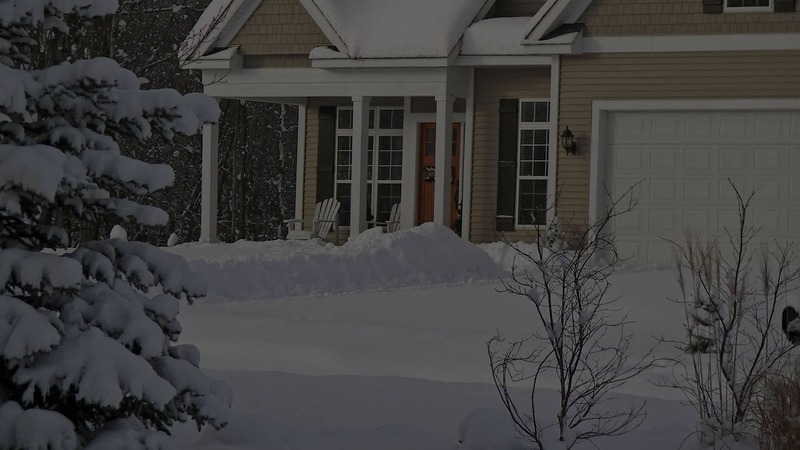 McEnery Lawn Care is also a full-service residential snow plowing and de-icing company with 24/7 availability for our Palatine area snow removal customers. 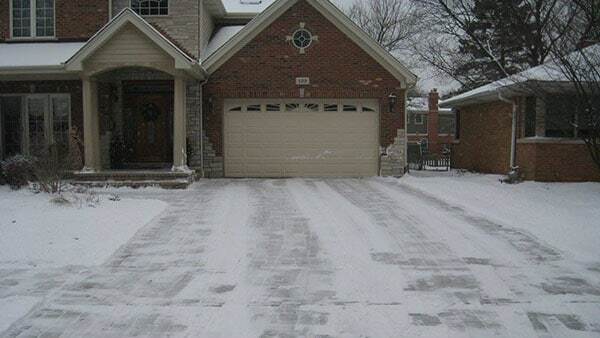 We offer per occurrence pricing for both snow removal and de-icing services in the Palatine area. 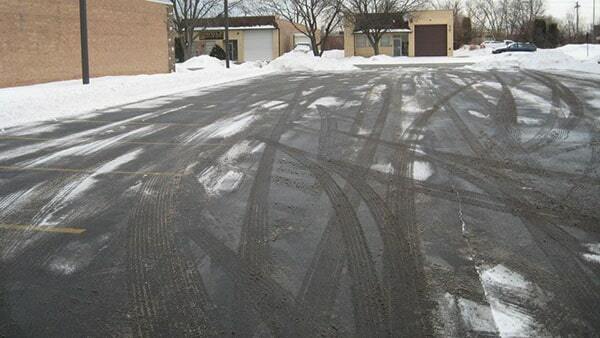 McEnery Lawn Care offers snow plowing and de-icing services for small commercial properties in the Palatine area. We have 24/7 availability for our Palatine area commercial snow removal customers. We offer per occurrence pricing for both snow removal and de-icing services. Dan, I was very satisfied with the results of your lawn service. Please repeat the applications next year. Thank you. Mr. McEnery, Thank you for getting rid of the weeds and greatly improving the quality of my lawn. Dan, Thanks for the great service see you next Spring.